"Due to an overwhelming response, our event is now moved to this Saturday March 12th at The legendary and most iconic restaurant in Venice - the Rose Cafe at 220 Abbot Kinney Boulevard, Venice! 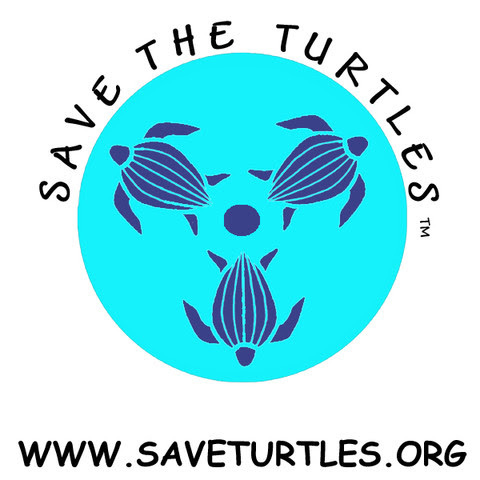 --- get your bestSaturday dudz and Knotz on and come down and join us in the heart of Venice for a Fundraiser Reception for Save the Turtles and filled with a new brand of fun and stress relief! Thanks to the great people at Rose Cafe, we are going to Knotz away in the garden and enjoy some great Rose Cafe seasonal and international cuisine and yes, Cocktails by Nick Meyer at the historic 40 foot bar. So it'sSaturday night and we are ready to play and fundraise in true Venice organic Knotz style! 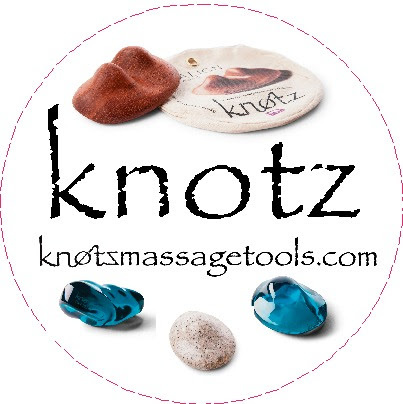 As a special weekend bonus, go to our website...www.knotzmassagetools.com ... 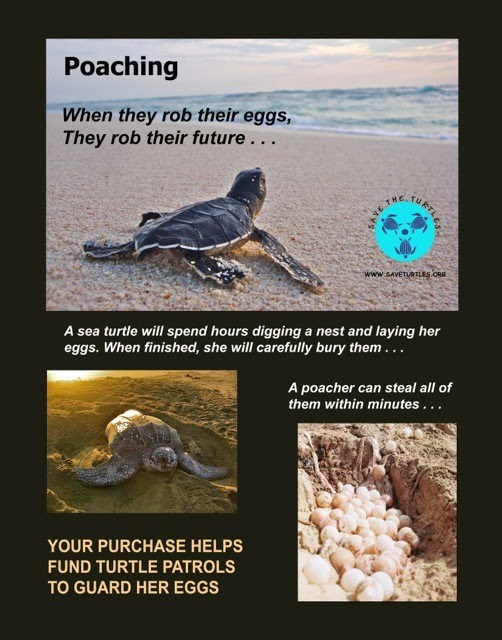 When checking out enter "Turtle" in the discount box for a fantastic 20% discount on all Knotz Turtles and save a real Sea Turtle. For the Muscle and a 10% discount type "Earth" in the discount box, and for the Align and a 10% discount type "Water" in the box. Sets are always 15% off the single prices. It pays to save more. Come relax Saturday night, get globally influenced and save a species at the same time! Doesn't get any better than that! Peace everyone and look forward to seeing you there! Copyright © 2016 *Knotz Massage Tools Inc, All rights reserved.